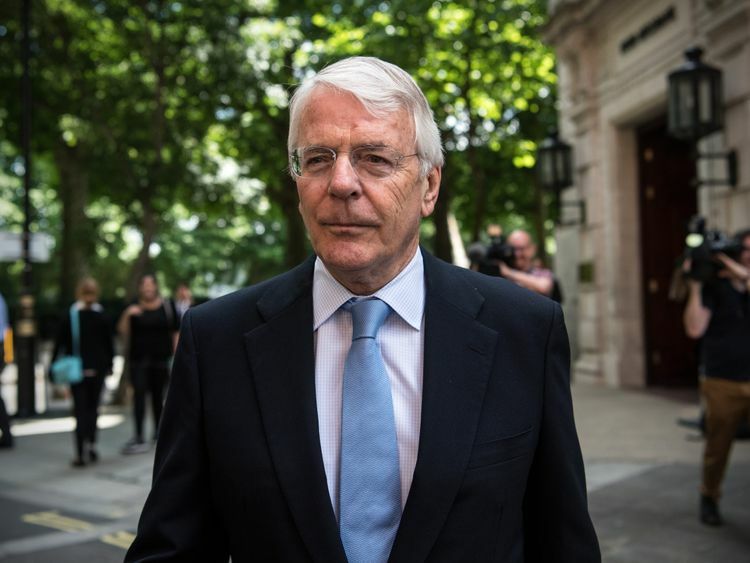 Former prime minister Sir John Major has warned against British politics becoming "a playground for demagogues". The ex-Conservative leader, who was in office between 1990 and 1997, highlighted the example of both Enoch Powell and Oswald Mosley as he offered a stark assessment of current UK politics. He claimed there had been a "deterioration" in the conduct of politics during last year's EU referendum, with voters facing "exaggeration, half-truth and untruth".Delivering the annual One People Oration speech in Westminster Abbey, Sir John claimed some language used about immigrants had been "un-Christian".He said: "If fringes begin to dominate a party, I believe that the middle ground will turn away in disgust and the shrillest voices and most extreme views will begin to dominate. "Where that risk arises, democrats should worry - indeed they should do more than worry, and fight. "Cautioning against Britain's two main political parties being controlled by such "fringes", he added: "The anti-European right wish to control the Conservatives and the neo-Marxist left want to dominate the Labour Party." Sir John claimed both elements were "making headway in the battle for the soul of their parties" and thereby representing a danger to democracy.In a withering attack on parties' use of slogans and soundbites and the power of special advisers, Sir John insisted "politicians can do better to serve the electorate". A strident critic of Britain's departure from the EU, the ex-premier suggested issues such as health, social care, education and inequality will be sidelined amid the debate over Brexit. "Not all is as it could be or should be," he said. "We can do better. Our present parliament faces an extraordinary range of complex problems. "Brexit - an historic blunder, in my own view - will consume the time of this parliament and crowd out issues that are crying out for action. "He added: "Until Brexit is resolved - which may take years - few if any of these subjects will get full attention. "All of these, each of them vital to the well-being of our country, will be secondary to the fall-out from last year's referendum." 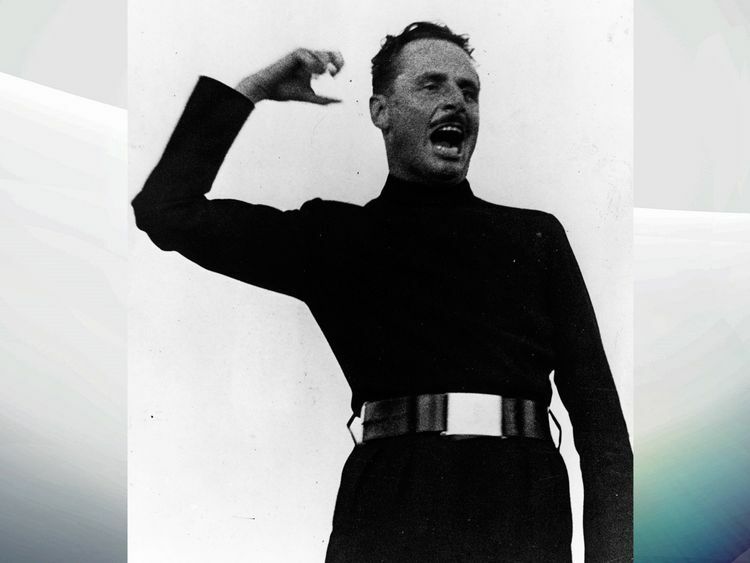 Mosley led the British Union of Fascists in the 1930s, while former Tory minister Powell launched a fierce criticism of mass immigration in his "Rivers of Blood" speech.